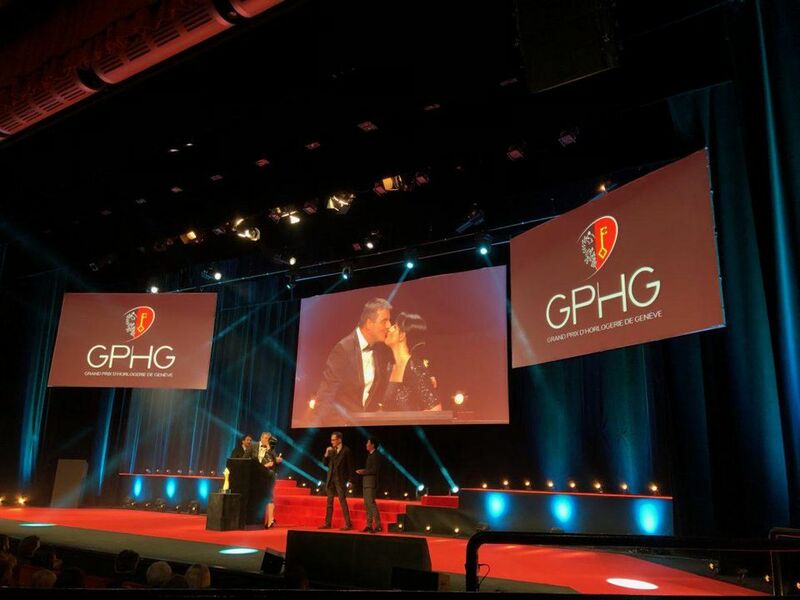 The 2018 edition of the Grand Prix d’Horlogerie (GPHG), which took place on Friday, November 9 in Geneva, was one of the most emotional editions of watchmaking’s “Oscars” that I have experienced in my seven years on the prestigious jury. 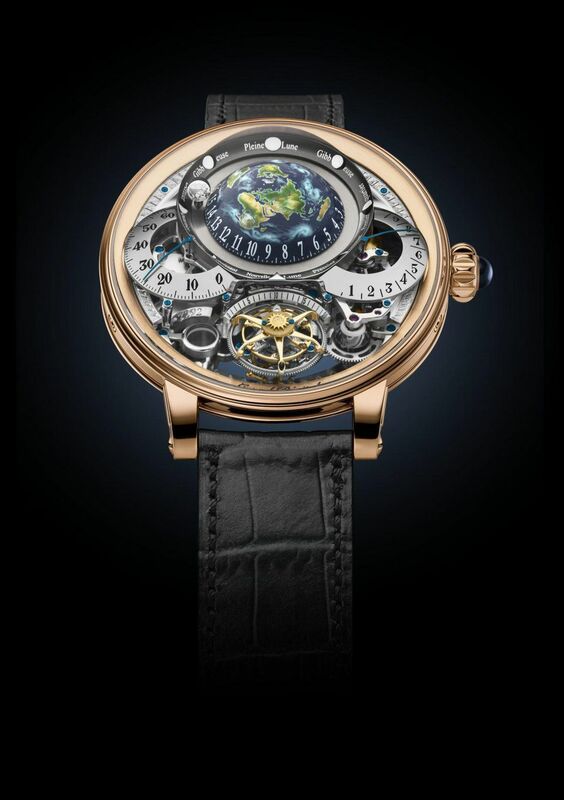 For one, long-deserving of such a prize, Bovet’s owner Pascal Raffy received the evening’s highest accolade – the Aiguille d’Or, the grand prize – for the amazing Récital 22 Grand Récital, a watch that provides a view of the world as seen from the sky above Môtiers, Switzerland, where the brand is headquartered in a fourteenth-century château. It does this by putting the focus on a hand-painted half-globe with a 24-hour display of time and a flying tourbillon styled as the sun. A three-dimensional moon travels around the globe, representing the moon phases. A perpetual calendar rounds out the many functions of this aesthetic masterpiece housed in a 46 mm red gold or platinum case. See much more about this very special watch in The Astronomical Grandeur Of The Bovet Récital 22 Grand Récital. 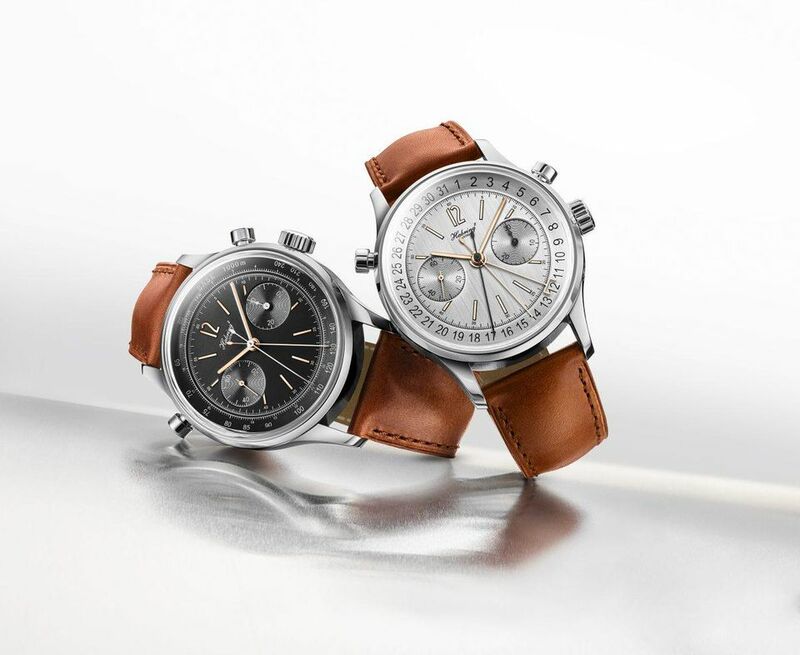 The happily married couple Maria Kristina and Richard Habring, otherwise known as Habring2, was awarded for its Doppel-Felix split-seconds chronograph in the Petite Aiguille category. At home in Völkermarkt, Kärnten, this is the independent Austrian-Saxon watchmaking duo's fourth prize at the most important award ceremony of the year. Presented as the second award of the evening, the Habrings’ emotional acceptance of the prize definitively set the pleasingly emotional tone for the evening: the two shared a short kiss on stage, reprising the surprise element of the 2013 GPHG when the pair also won in the Petite Aiguille category, which includes timepieces with retail prices between 4,000 and 10,000 Swiss francs. 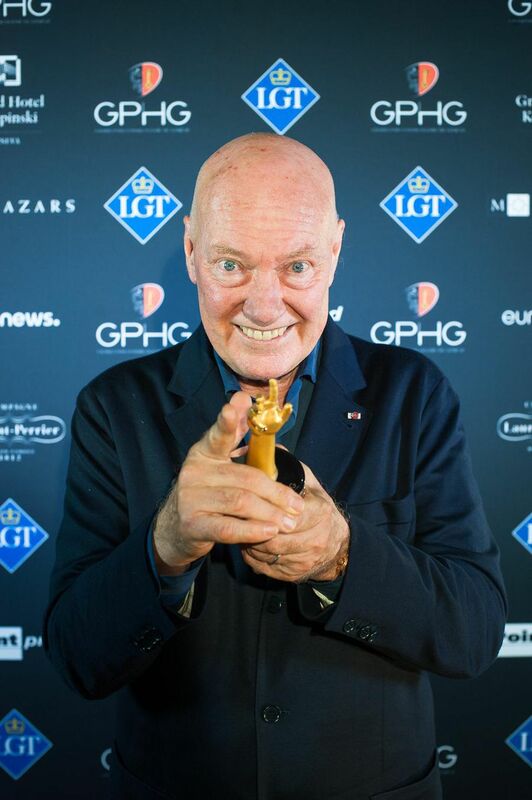 Jean-Claude Biver, the mastermind behind Blancpain, Omega, and Hublot who announced his retirement this month at the age of 69, took home the Special Prize of the Jury as a lifetime achievement award. And he did this with a resounding standing ovation from the assembled industry representatives in the Théâtre du Léman, which practically caused tears in his eyes. Over almost 45 years of an active career, the jury felt that Biver made major contributions to the mechanical watch industry and its renaissance. “Forty-four years and probably the greatest emotion tonight,” he remarked. 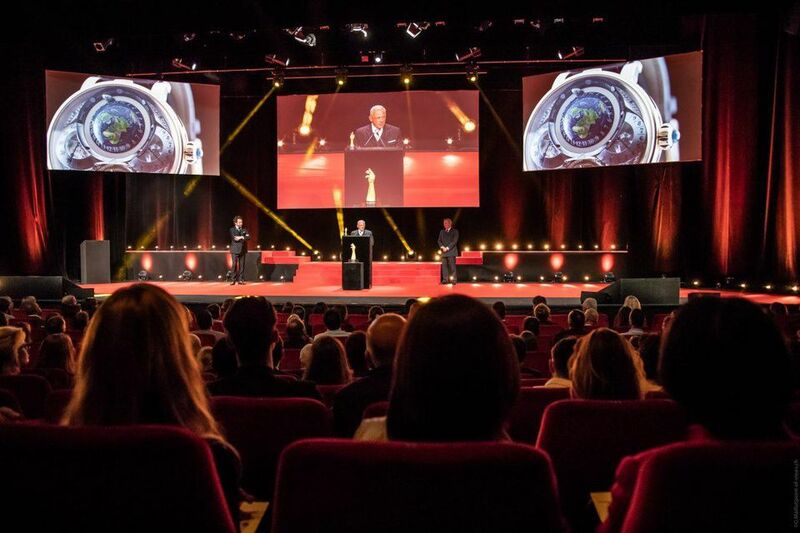 For an exhaustive list of the winners in all 15 categories, please see Complete List Of Prize Winners In The 2018 Grand Prix d’Horlogerie de Genève.